This DVD includes the unique exercises of Vince Gironda for developing; biceps, triceps, forearms, and deltoids. The missing equipment from Vince's Gym has been found. In 2015 Daryl Conant acquired many of the iconic pieces of equipment that was in Vince's Gym. This book is the most extensive material on Vince's programs that I have found. I never did make it out to California during Vince's life. I only could find bits and pieces of his programs online. The forums are good but a little vague. 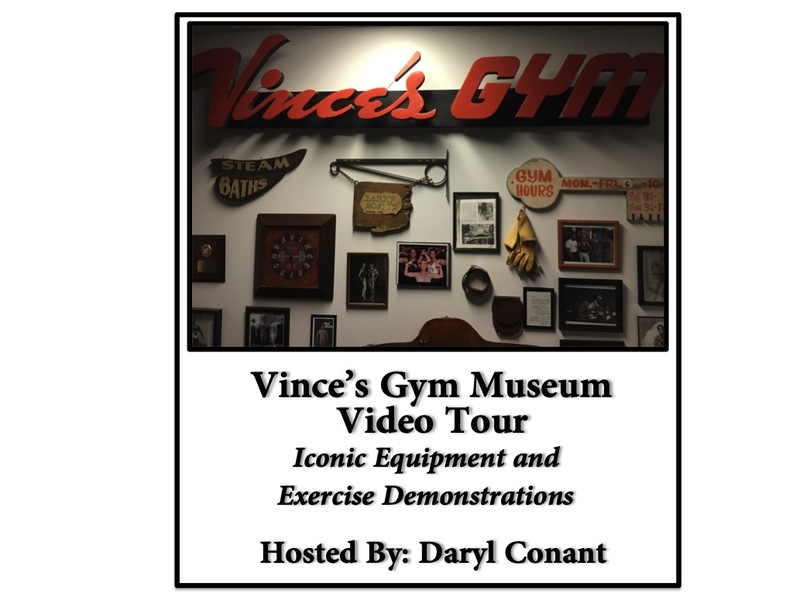 Daryl has compiled a complete manual of all of Vince's programs and exercise, as well as his own knowledge. Thanks Daryl for putting this out.